Ministry of War (also known as Terra Militaris) is a latest generation free browser game featuring high-end graphics and absorbing gameplay. Build your empire from one of four great civilizations: Egypt, Persia, Rome and China. 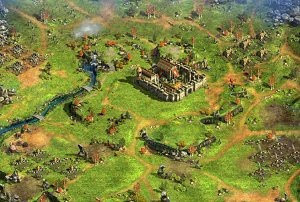 Cross five eras, trade and develop your city, create a powerful army and forge alliances with strong players.